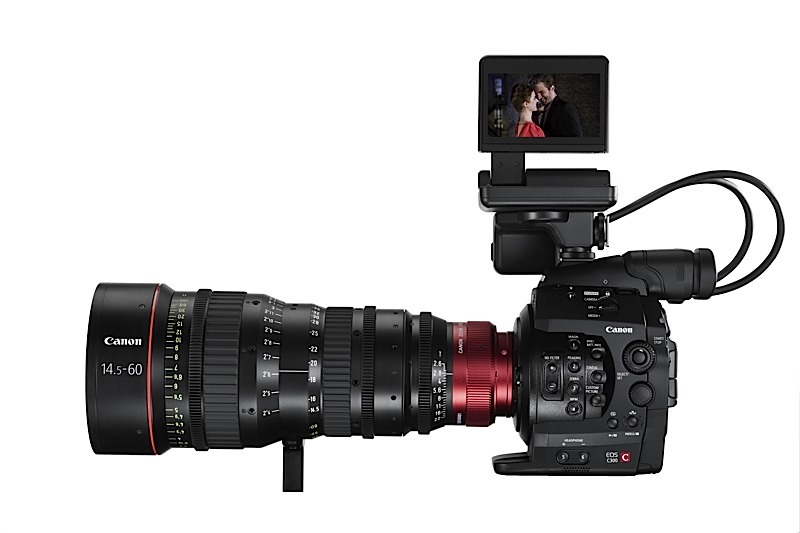 In this evening of dueling announcements (RED announced their compact high-res camera system tonight as well), Canon has shown that it’s serious in the area of digital cinema with its new Cinema EOS system. The first camera in the line is the C300, a compact camera that, contrary to expectations, doesn’t produce a 4K image. They’ve instead focused on maximizing the performance of a Super 35-sized sensor producing 1080p footage. It’s a new focus on pro but not super-pro cinema (i.e. 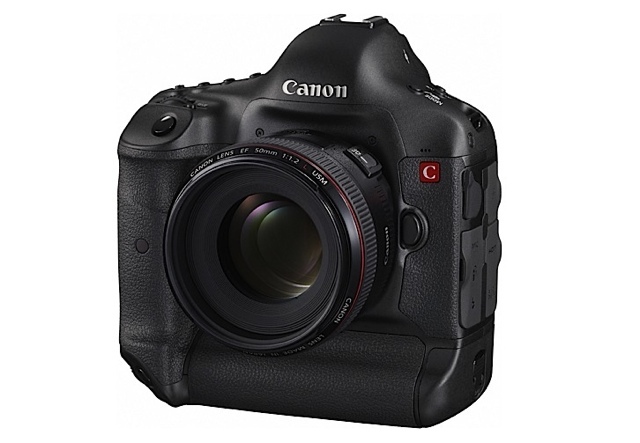 not $100k cameras) using the EOS branding and EF mount, and it builds on Canon’s existing reputation in that area. I noted the issues with DSLR sensors years ago, and it looks like Canon is aiming at keeping the strengths while mitigating the weaknesses. While the DSLR is less than real at this point (though it likely just lacks final design and manufacturing), the C300 is as real as it gets. It records 1920×1080 images of the red and blue channels, and 1920×2160 for the greens, in semi-traditional RGBG style, for a 1080p stream at up to 24fps and 50mbps. As far as the numbers go, it’s a far cry from RED’s scarlet, which at half the price offers four times the resolution and eight times the datarate. But specs aren’t everything and what matters is how well these perform in real life situations. The C300, in PL and EF mount versions, will be available in January and March of 2012 respectively for around $20,000.